Parkinson’s disease is commonly thought of as a movement disorder, but after years of living with the disease, approximately 25 per cent of patients also experience deficits in cognition that impair function. A newly-developed research tool may help predict a patient’s risk for developing dementia and could enable clinical trials aimed at finding treatments to prevent the cognitive effects of the disease. The research was published in Lancet Neurology and was partially funded by the National Institute of Neurological Disorders and Stroke (NINDS), part of the National Institutes of Health. 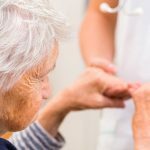 ‘This study includes both genetic and clinical assessments from multiple groups of patients, and it represents a significant step forward in our ability to effectively model one of the most troublesome non-motor aspects of Parkinson’s disease,’ explained Margaret Sutherland, PhD, Program Director at the NINDS. 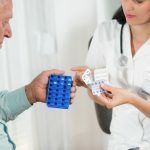 For the study, a team of researchers led by Clemens Scherzer, MD, combined data from 3,200 people with Parkinson’s disease, representing more than 25,000 individual clinical assessments and evaluated seven known clinical and genetic risk factors associated with developing dementia. From this information, they built a computer-based risk calculator that may predict the chance that an individual with Parkinson’s will develop cognitive deficits. Dr Scherzer is Head of the Neurogenomics Lab and Parkinson Personalised Medicine Programme at Harvard Medical School and a member of the Ann Romney Centre for Neurologic Diseases at Brigham and Women’s Hospital, Boston. 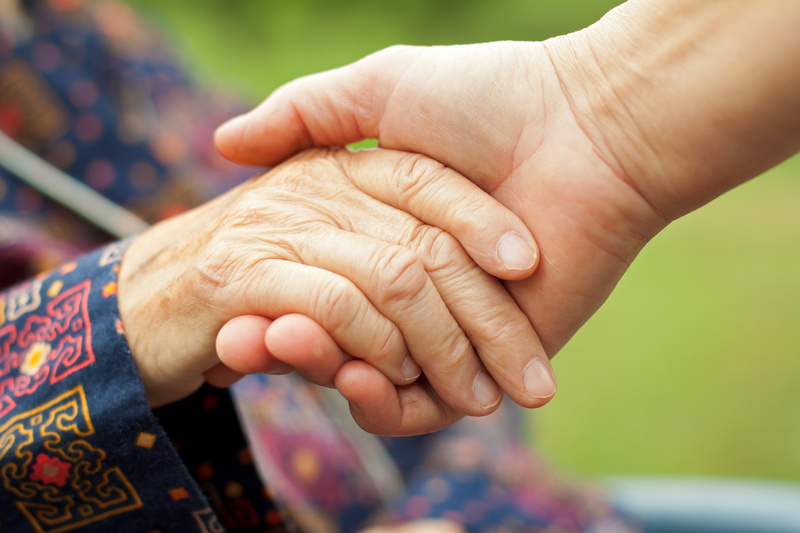 Currently available Parkinson’s medications are only effective in improving motor deficits caused by the disease. However, the loss of cognitive abilities severely affects the individual’s quality of life and independence. One barrier to developing treatments for the cognitive effects of Parkinson’s disease is the considerable variability among patients. As a result, researchers must enroll several hundred patients when designing clinical trials to test treatments. ‘By allowing clinical researchers to identify and select only patients at high-risk for developing dementia, this tool could help in the design of ‘smarter’ trials that require a manageable number of participating patients,’ said Dr Scherzer. Dr Scherzer and the team also noted that a patient’s education appeared to have a powerful impact on the risk of memory loss. The more years of formal education patients in the study had, the greater was their protection against cognitive decline. ‘This fits with the theory that education might provide your brain with a ‘cognitive reserve,’ which is the capacity to potentially compensate for some disease-related effects,’ said Dr Scherzer.